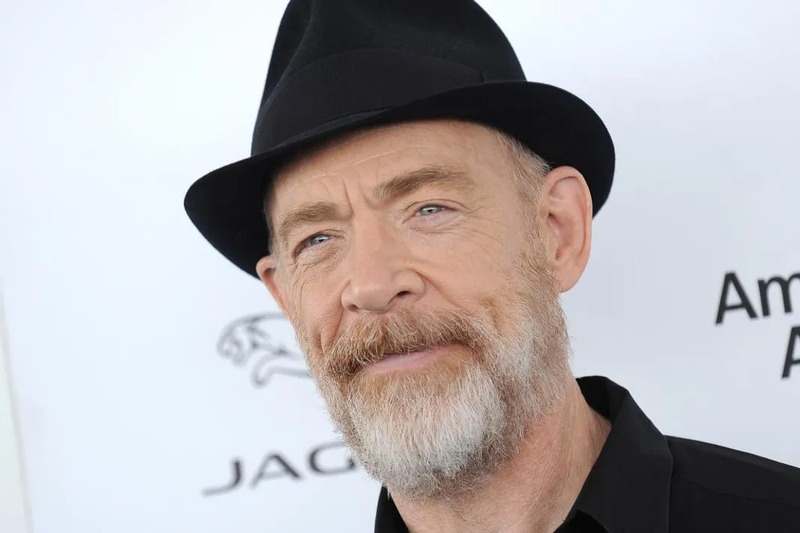 Actor J.K. Simmons has joined the cast of the upcoming Justice League film as Commissioner Gordon. The Whiplash star will feature alongside Henry Cavill as Superman, Ben Affleck as Batman, Gal Gadot as Wonder Woman, and Jason Momoa as Aquaman in The Justice League Part One, which is slated for release next year (17). The movie is scheduled to begin production in April (16) and will be directed by Batman v Superman: Dawn of Justice filmmaker Zack Snyder. The character of Gordon has been portrayed onscreen by a slew of actors over the years, including Gary Oldman in The Dark Knight movie franchise, starring Christian Bale as Batman, while on TV, Ben McKenzie tackles the role of police commissioner in Batman prequel series Gotham. Simmons is no stranger to the superhero genre as he played publisher J. Jonah Jameson in the Sam Raimi Spider-Man movies. Meanwhile, the Oscar winner will play real-life Watertown Police Department Sergeant Jeffrey Pugliese in Mark Wahlberg’s Patriots’ Day, about the 2013 Boston Marathon bombings. Pugliese was one of the officers who engaged in a firefight with the suspects, brothers Dzhokhar and Tamerlan Tsarnaev, after the attack, which cost three people their lives and left 264 others injured.